Today I’d like to talk about the most used perfumes for ladies and young women. Well yes, I’m referring to the most common quality fragrances used by us all and the people around us. And I’m talking about our friends, our work colleagues, our college colleagues, our neighbors, our relatives or our simple acquaintances. I insist on the fact that I don’t want to talk about the best evening perfume, the sexiest or the one with the most sells, no; I’m referring to maybe the most loved… the most used fragrances. I strongly believe that the answer at question – What are the most popular female fragrances? depends on everybody’s experience. 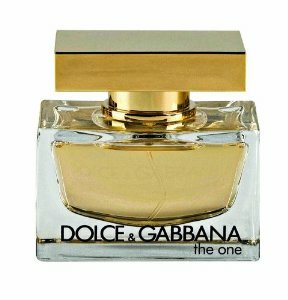 As you probably expect from all the fragrances presented in this article, this perfume instantly draws the attention and it does that in the good way, of course. It is a fruity oriental perfume, an extremely exciting combination. This fragrance was created in 2006, with a history full of success behind and with some quite interesting notes. 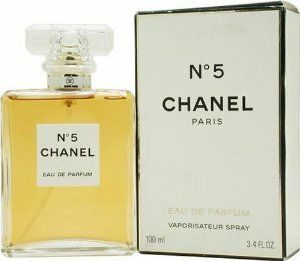 When you are saying Channel No 5, you are actually saying perfume. This bottle it’s the icon of the true quality fragrance. This is the reason why I’m surprised to find it worn by so many women in so many environments. Made in 1921, this perfume continues according to specialists to be the best sold fragrance for ladies. Still, the true value of this perfume can be appreciated the most if you are over 30’s. Created in 2007, this fragrance is extremely appreciated by young women. It’s the type of perfume which opens up your little box of optimism and you feel like all good things are going to happen. About Carolina Herrera and her evolution we’ve talked in detail over here. While about 212 VIP we have to mention that it is a not very old perfume, but still very catchy. Why? Well because it’s very glamorous as it was made to be, inspired by the energetic life of New York, a great and fabulous city that never sleeps. It is a fragrance with massive influences of musk, which gives you a huge dose of sensuality. The good side it’s that, the more this perfume develops, the muskier it becomes. No wonder that this fragrance is even now very popular considering its satisfactory history. 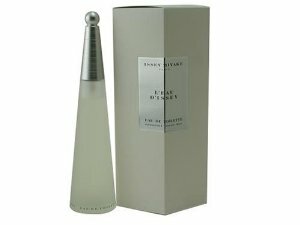 Made in 1992, this perfume has a rare quality and originality. It is the kind of fragrance which is very hard to forget or to mistake. This perfume reminds me of walking in a garden after a hard rain with strong beautiful floral notes and a hint of wet wood. These are the most common fragrances on the market and it’s only my experience not a top or a classification. Tagged Frequently perfumes for women 2013, The most common fragrances for women in 2013, The most common perfumes for women, the most used fragrances for ladies, What are the most popular female fragrances? ← What should I choose: over the knee boots or knee high?